Sometimes, bigger is better. 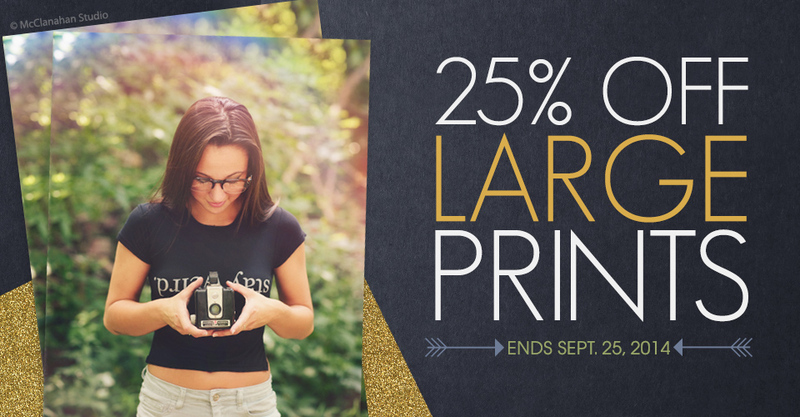 Through September 25th, enjoy 25% off Prints 16×20 and larger. This is the perfect opportunity to run a special promotion for your past clients or give your studio walls a much needed update. 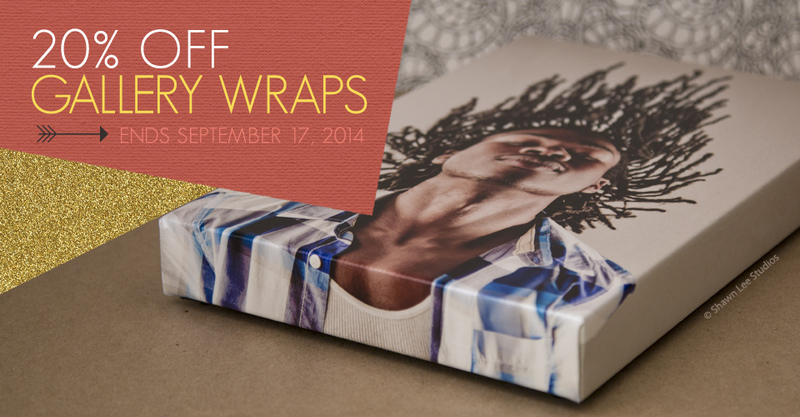 Save 20% on all standard size Gallery Wraps ordered in ROES or Remote Suite PLUS through September 17th. Printed on one of our premium canvases, you can deliver a masterpiece that surpasses your customer’s grandest expectations.